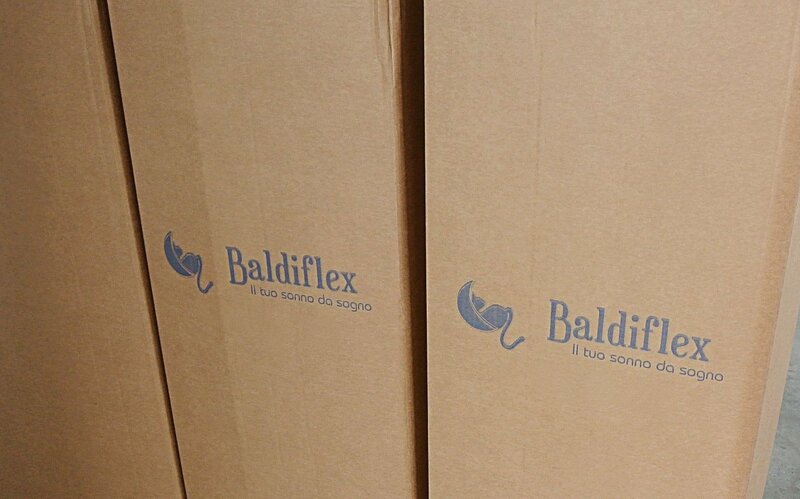 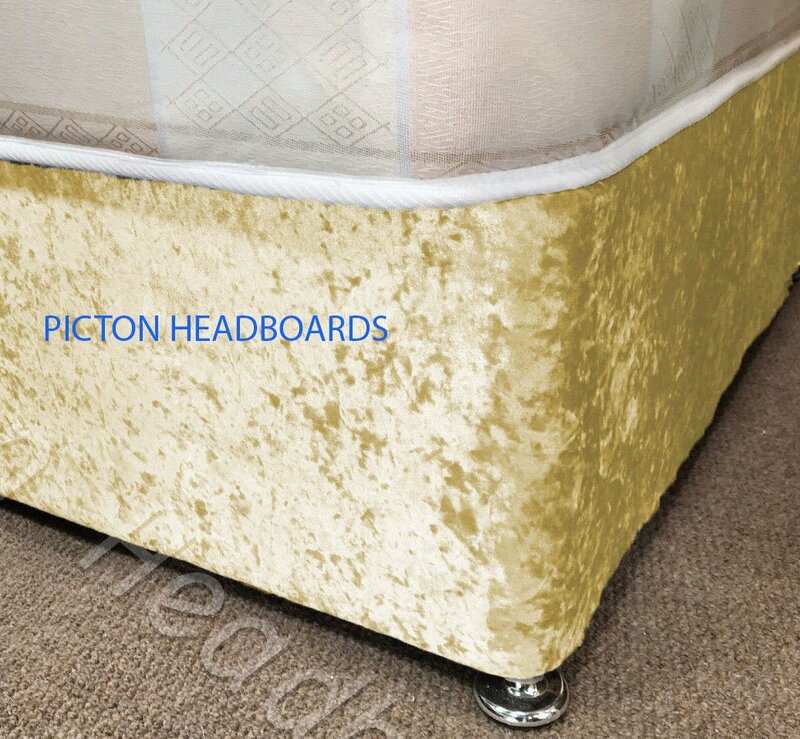 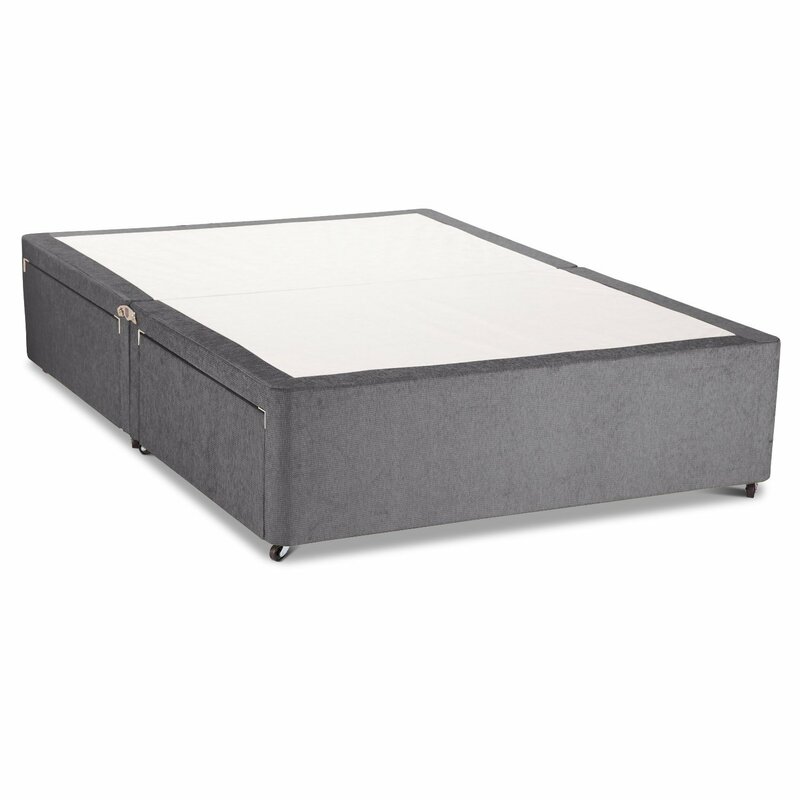 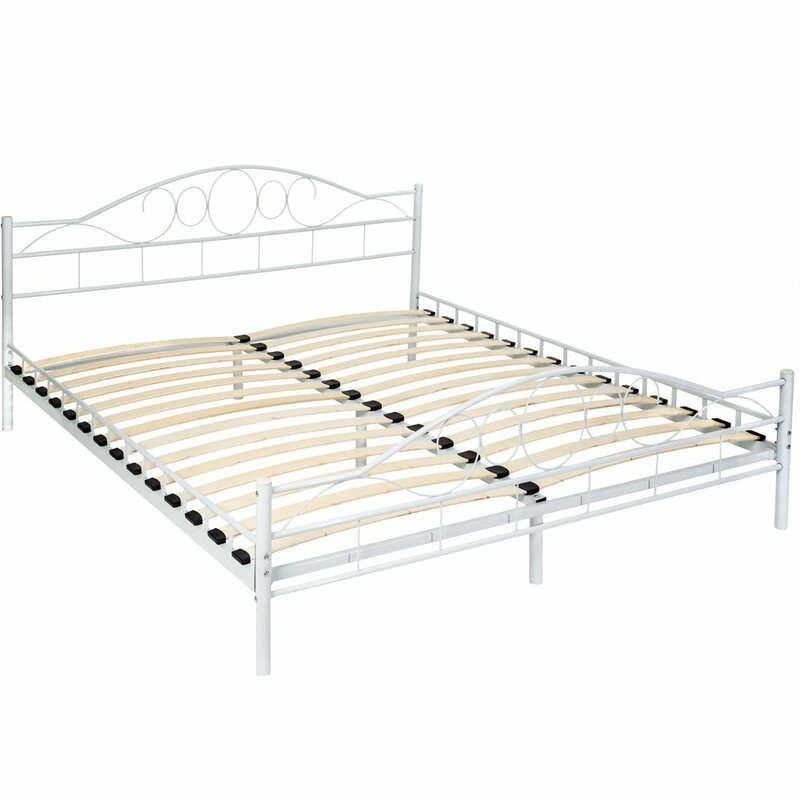 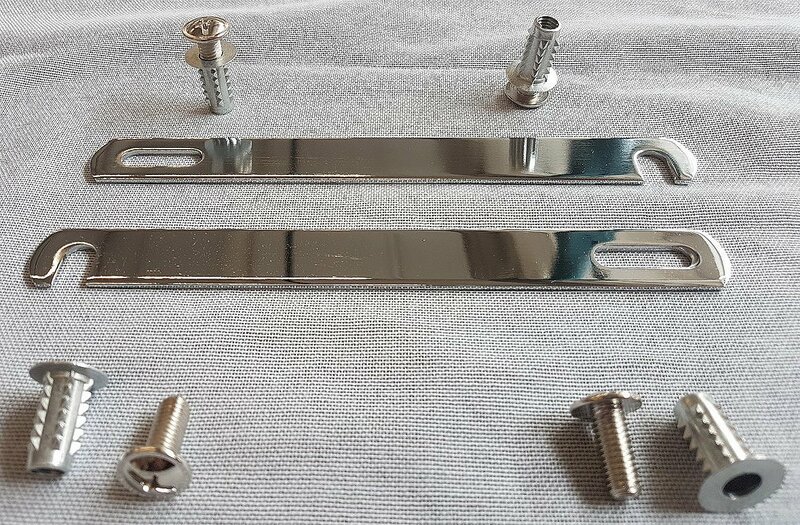 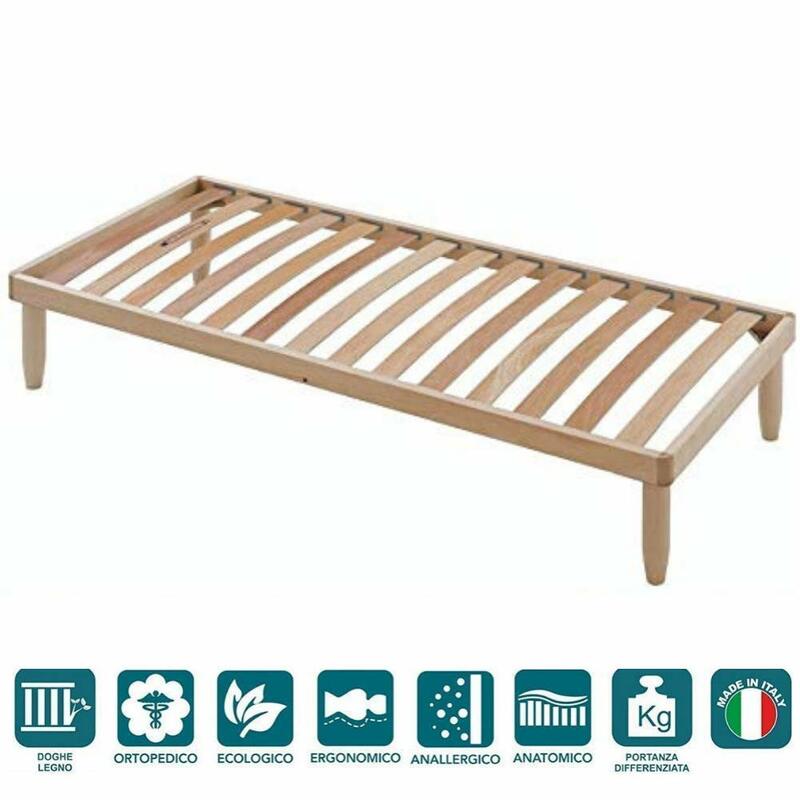 Baldiflex Orthopaedic Network Natural Wooden Bed Frame 90 x 200 cm Baldiflex S.r.l. 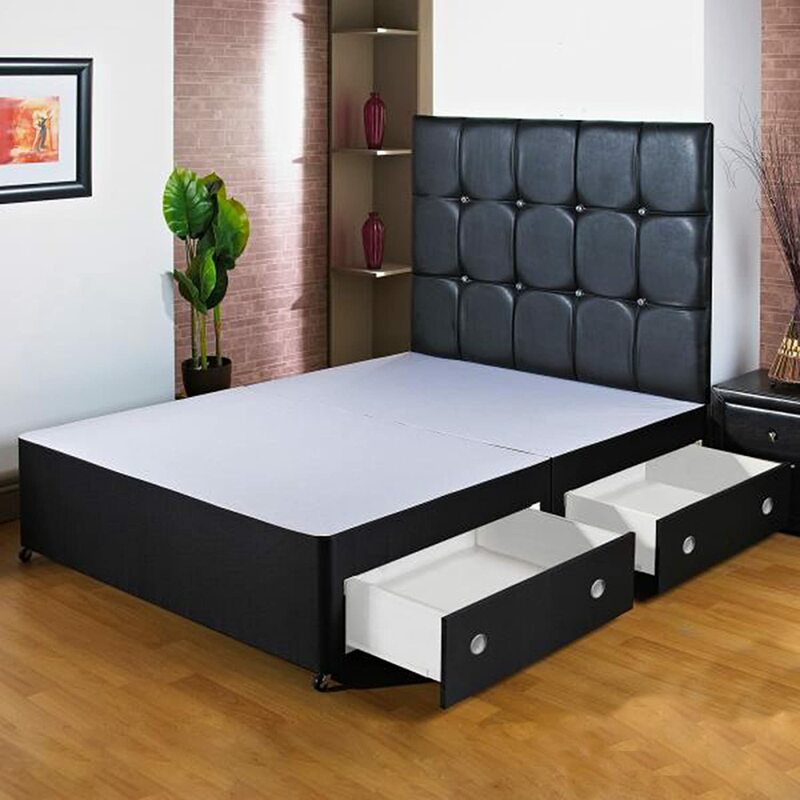 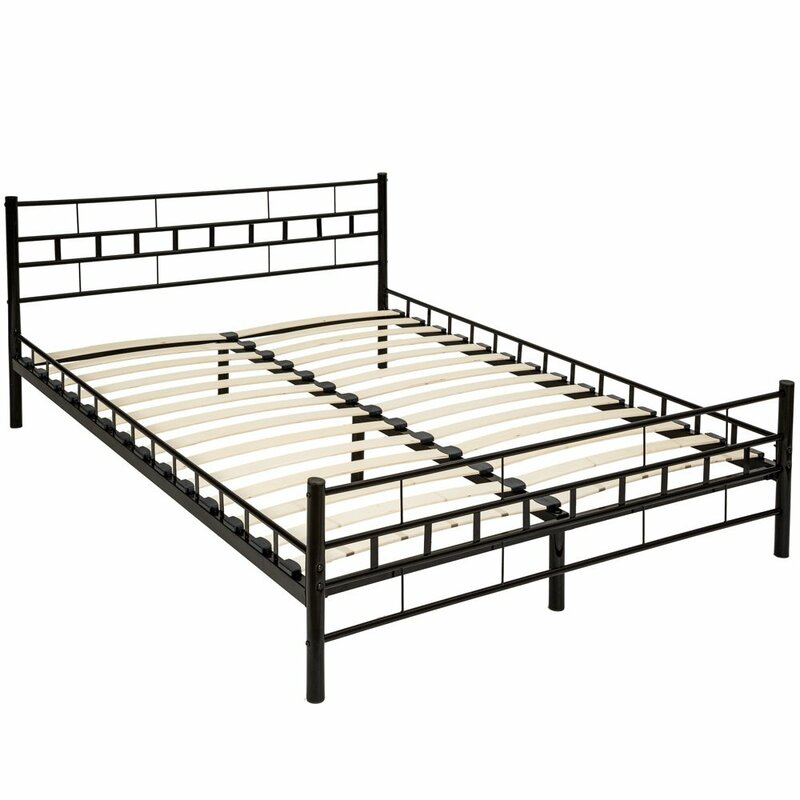 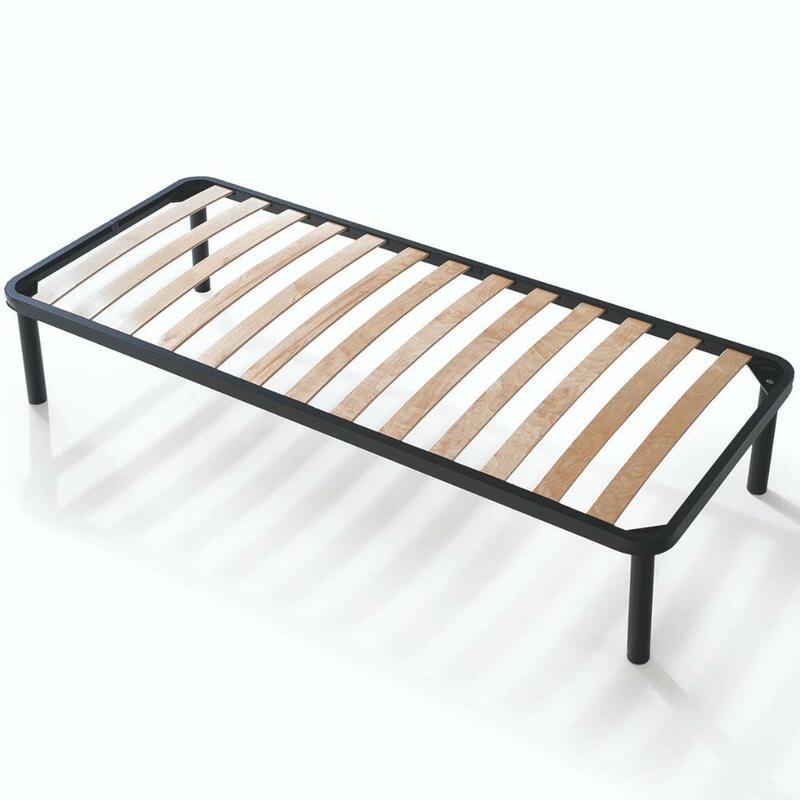 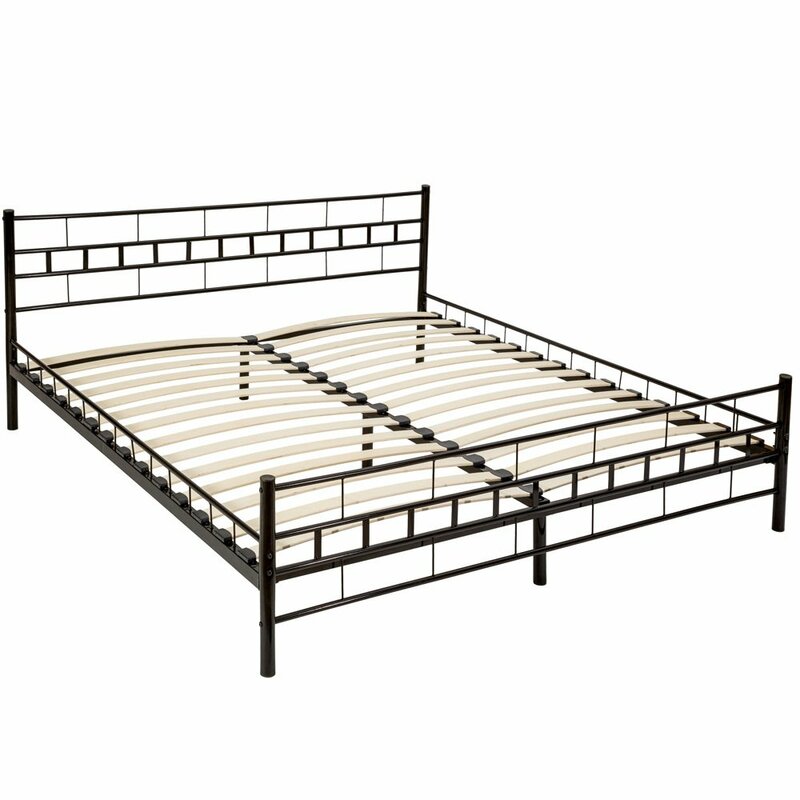 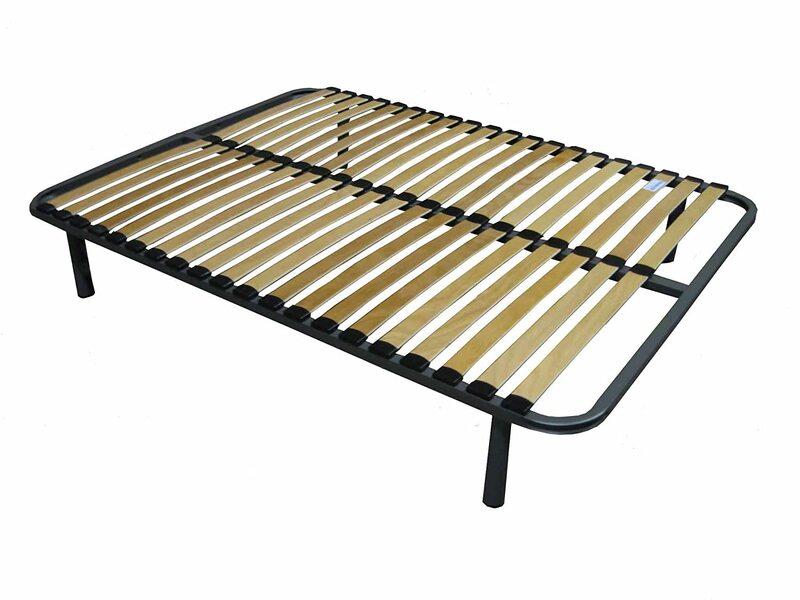 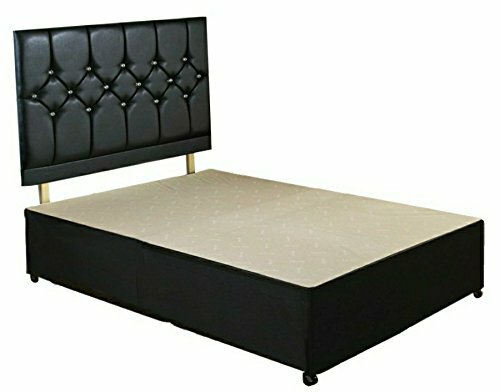 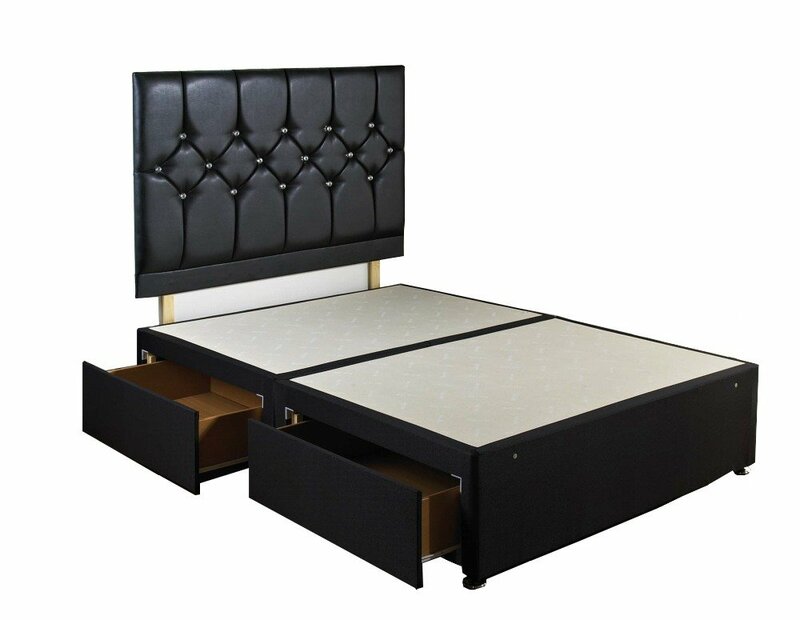 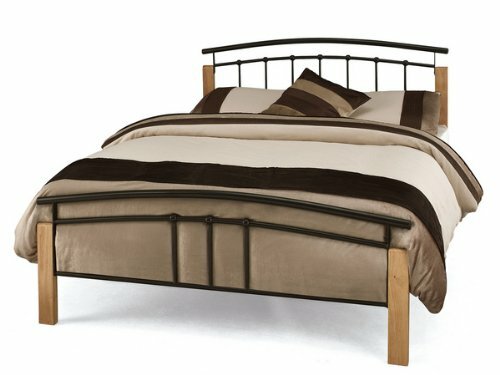 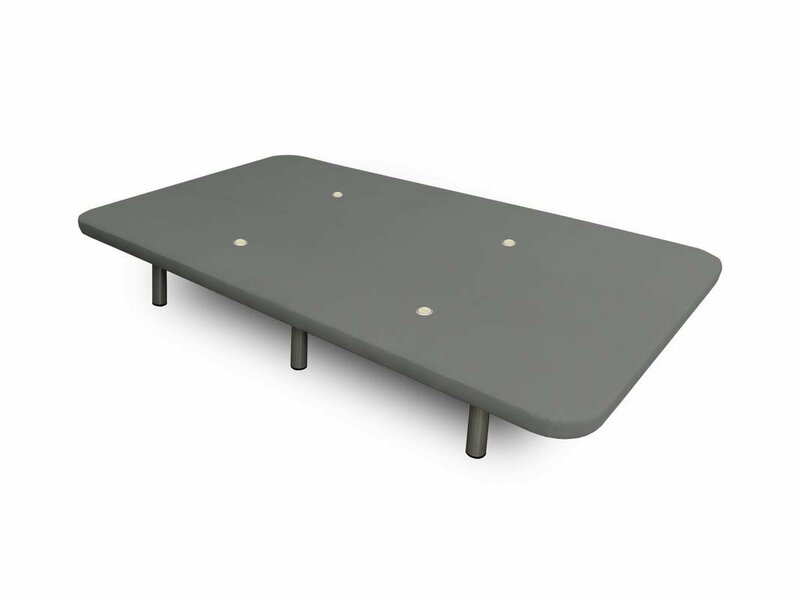 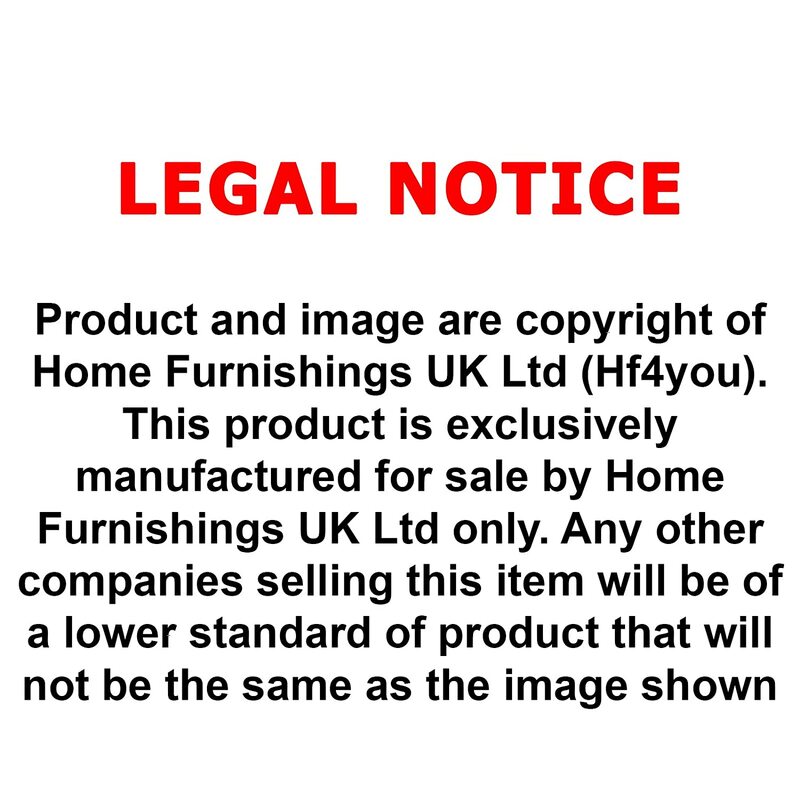 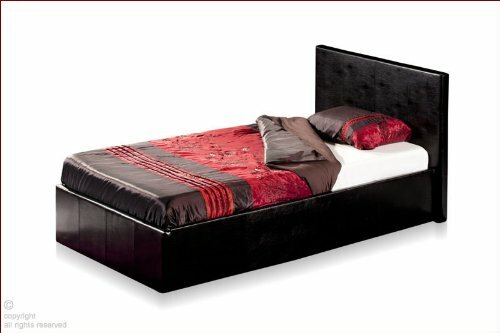 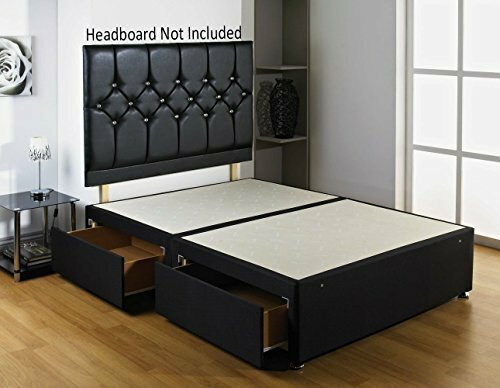 EvergreenWeb Apple Fixed Slatted Bed Base Small Size - 2ft6 x 6ft6 (80 x 200 cm) EvergreenWeb s.r.l. 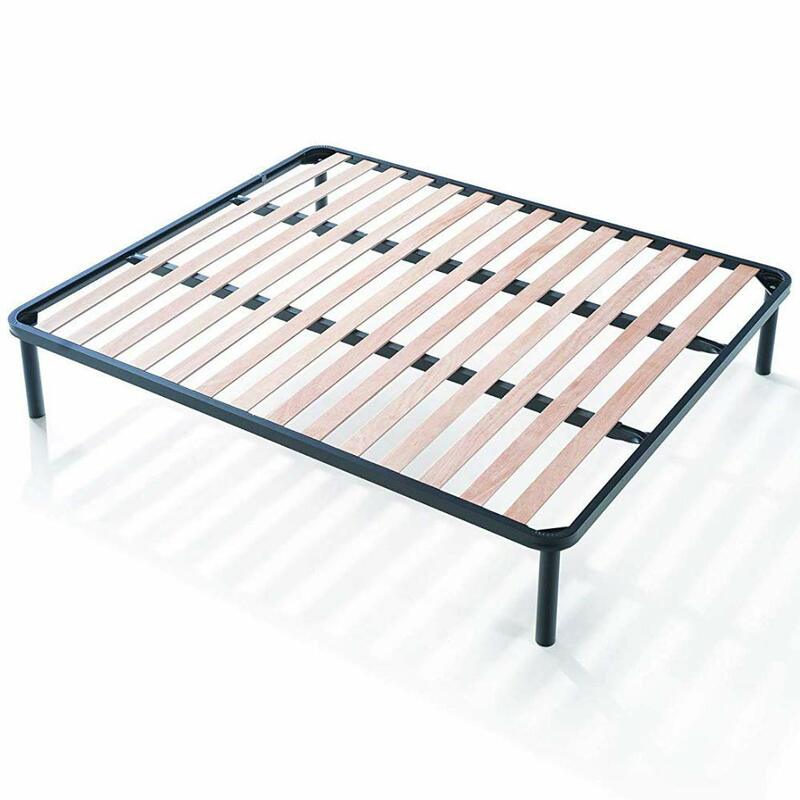 EvergreenWeb Orange Wooden Slatted Fixed Bed Base Small Double - 4ft x 6ft4 (120 x 195 cm) EvergreenWeb s.r.l.